I grew up in a family that always had a shotgun in the pickup; our vacations were spent hunting in the mountains. Even at an early age, I understood the way guns fundamentally made us more safe, secure, and free. Bryon and I have instilled those values in our kids too. See, in South Dakota, the right to bear arms isn’t just an abstract right. It’s our way of life. More than 230 years ago, the Founding Fathers of our country penned the Constitution that has since laid the framework of centuries of policies. Many things have changed since then, but our core American values have not. They so firmly believed in the importance of the freedom to bear arms that they enshrined it into the Constitution’s Second Amendment. I believe that right is just as important today as it was back then. The right to bear arms gives us an opportunity to talk with our kids about the values our country was founded on and allows us to pass on the heritage of living off the land and enjoying the culture we have right here in South Dakota. Our kids need to grow up respecting the values and protections the Constitution gives recognizing it’s a statement on what the government’s role in our lives should and should not be. I’m committed to defending our way of life. In late January, I signed my first bill into law. I’m proud to say that this bill – Senate Bill 47 – further protects the constitutionally given freedoms of law-abiding South Dakotans. Constitutional carry, also called permitless carry, is a policy change that has been under consideration in Pierre for several years. The policy was debated and vetted. My administration – as well as many legislators – took time to listen to South Dakotans, law enforcement, and industry experts on this issue. That robust and thoughtful process produced the version I signed into law. I’m grateful to the legislative leadership who pulled the bill across the finish line. This legislation removes the requirement to obtain a permit in order to lawfully carry a firearm for self-defense. 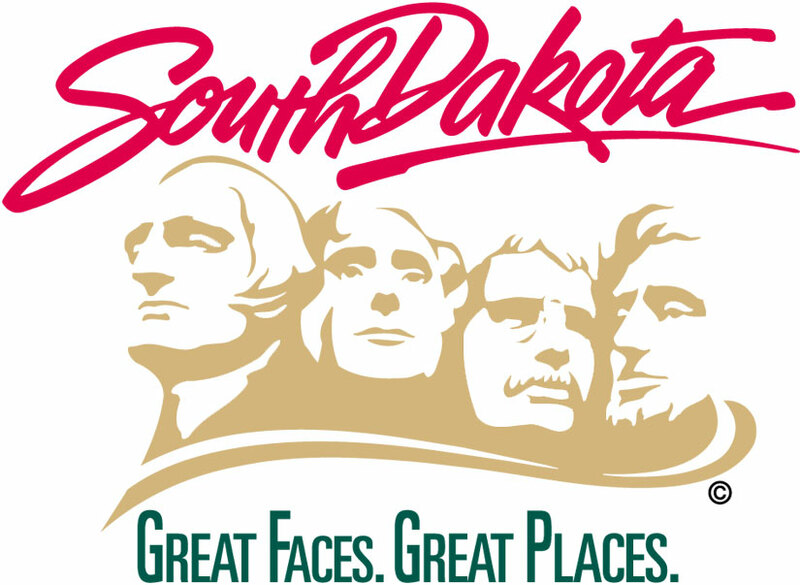 It further gives South Dakotans the freedom to choose the best method of carrying for them. I believe this constitutional carry legislation will further protect the Second Amendment rights of South Dakotans, once again reaffirming our culture – our South Dakota way of life – for the next generation.